The opera takes place in the mountains of northern Spain during the Spanish Civil War. Although set in 1937, the story remains current today. 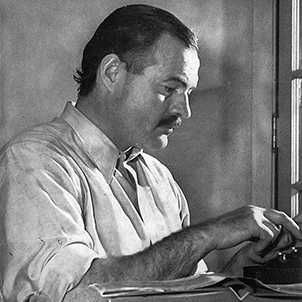 In his novel, Hemingway portrays the individual lives of a band of partisans involved in the terrible destruction and violence of war. The characters are richly drawn and we see lives filled with emotion. Through opera we will convey to our audience what it might be like to be part of such violence, to choose sacrifice or betrayal, to love, and to survive. David Dorsen is an attorney and author. 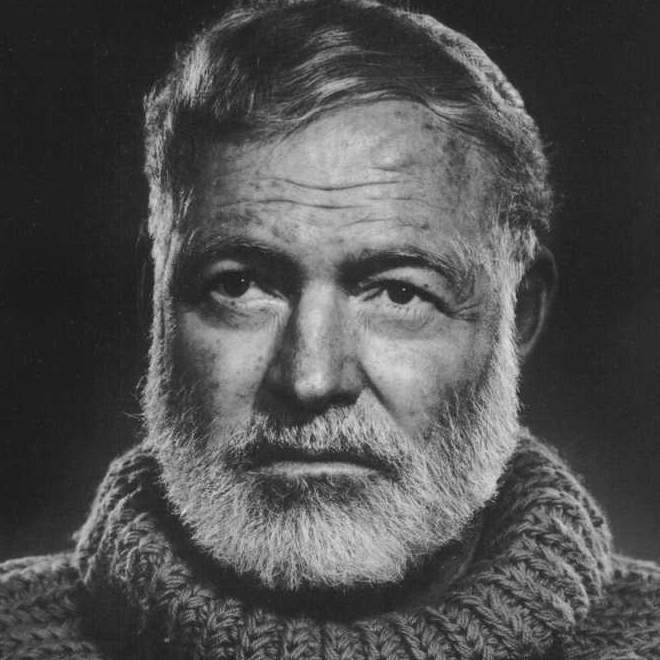 He is an opera lover and created the concept for the opera based on the novel by Ernest Hemingway. He is the author of the prize-winning biography, "Judge Henry Friendly, Greatest Judge of His Era," published by Harvard University Press, and "The Unexpected Scalia: A Conservative Justice's Liberal Opinions," published by Cambridge University Press. Dorsen served as Assistant Chief Counsel of the Senate Watergate Committee. He is currently working on a novel, entitled “Moses v. Trump”, a nonfiction book, and a play based on the Watergate Scandal. 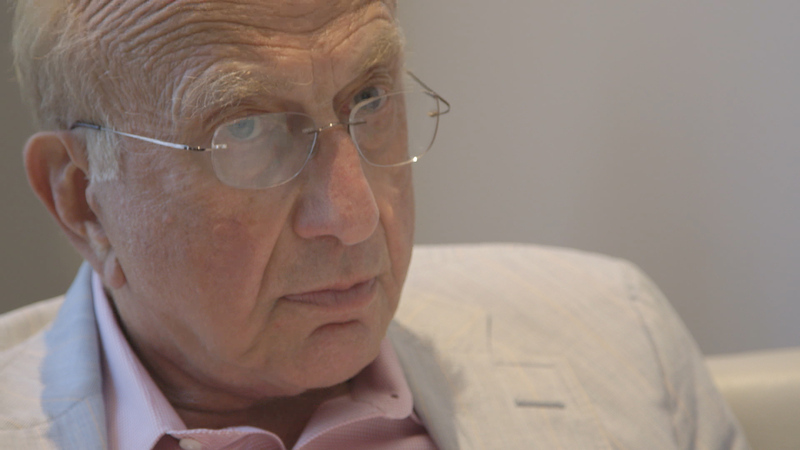 Dorsen has taught at Duke, Georgetown, and George Washington Universities. 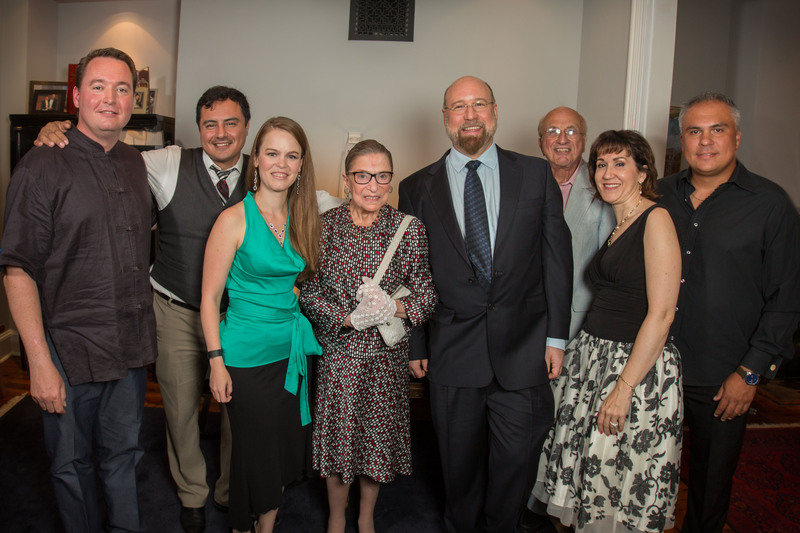 From left: Maestro Erik Ochsner, Tenor Jesús Daniel Hernández, Soprano Kelly Curtin, Supreme Court Justice Ruth Bader Ginsberg, Composer Brian Wilbur Grundstrom, Librettist David Dorsen, Mezzo Suzanne S. Chadwick, Baritone Jose Sacín. Photo by LeClair image. The libretto is complete. 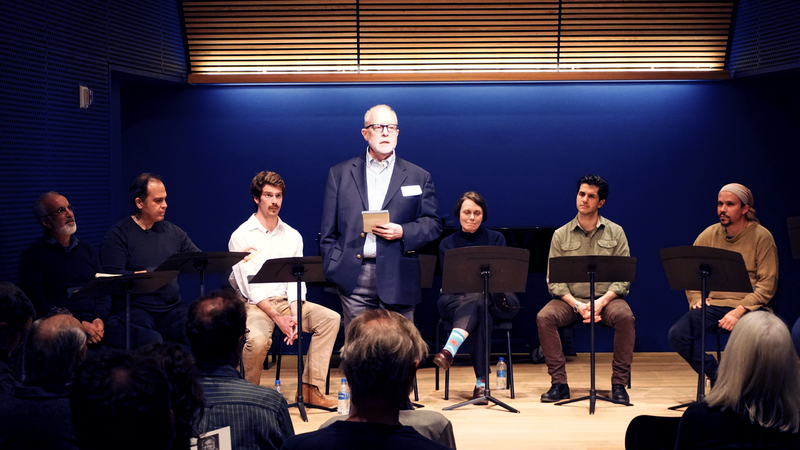 In March 2018, actors were hired for a reading and post-performance discussion. Professionals at the event helped us shape the libretto, and based upon this feedback, the role of Maria, a young woman who was raped and saw her parents killed in the early days of the Spanish Civil War, has been strengthened to explore the feelings of this complex character and her continued emotional journey in light of these traumas. Maria is a survivor rather than a victim. She takes control of her own destiny by deciding that she needs to leave her lover Robert Jordan behind, knowing that staying would have resulted in her own death. Her emotional struggles will be highlighted by the music, which is the next major task to be undertaken. For Whom the Bell Tolls is set in 1937 during the Spanish Civil War, a struggle between those in legitimately in power (the Republicans or Loyalists) and those trying to depose the legitimate government, who were fascists. The former are supported by the Soviet Union, the latter by Hitler’s Nazi Germany, which was winning the war. It is an era where there was considerable support for the Soviet experiment. Thousands of idealistic Americans went to Spain and fought with the Republicans. 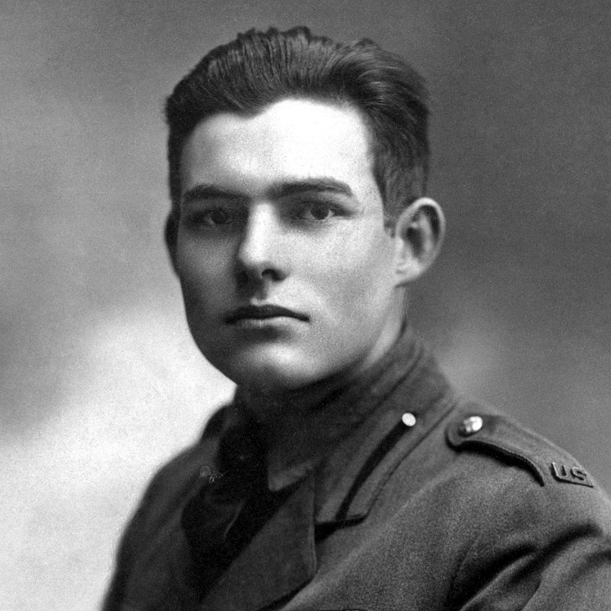 Robert Jordan, an American fighting on the side of the Republicans, has been assigned to blow up a bridge in the mountains in the north of Spain to cut off Fascist reinforcements when the Republicans launch a much-awaited offensive. Under the guidance of Anselmo, Jordan connects with a band of guerillas that he has been told will help him in his mission. Instead he discovers that they are lead by the drunken Pablo who opposes Jordan’s mission for fear the Fascists who know where they are and hunt them down, forcing the guerillas to abandon the safety of their cave. Supporting Robert is Pilar who asserts her leadership of the restless guerillas who support her over Pablo’s shiftless refusal to take action. Robert tries to avoid becoming enmeshed in their internal struggles, aware he has become disillusioned in the potential for success in their cause – and in his mission. Still he is almost immediately taken by the engaging, though guileless Maria, who for all of her traumatized past, finds herself equally drawn to him, recognizing they are both looking for something or someone to believe in and live for. The logistics for blowing up the bridge start falling into place when El Sordo, leader of a nearby band of guerillas, agrees to join and steal the horses they need to make their escape afterwards. Nevertheless Jordan learns that word has gotten out about the planned Republican offensive, compromising their success. At the start of Act Two though, matters take a turn for the worse when Fascist militia follow El Sordo’s tracks in the newly fallen snow back to his hiding place and wipe out his band of guerrillas. That night, Pablo out of self-preservation steals the detonators Jordan needs for his explosives, and disappears. 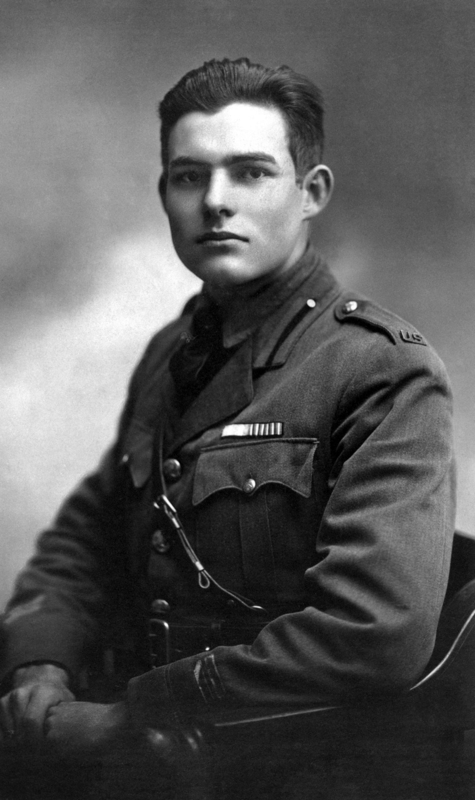 Jordan realizes that although he can use grenades to trigger the dynamite for blowing up the bridge later that morning, it has become a suicide mission without sufficient men to attack the heavily guarded bridge and still escape safely. His greatest regret is that Maria, who he has fallen in love with, may lose her life in the fighting. Still with the first light as they prepare to leave, Jordan, Pilar and the rest of the band are joined by the mercurial Pablo who has not only recruited more men but secured the needed horses. He confesses in a moment of cowardice he threw the detonators away but has also realized that the job can be done with grenades, though it makes the job more risky. As everyone waits for the bombardment to begin signaling the start of the Republican offensive, Jordan reassures a worried Maria that they will be together in America before too long. As she leaves to help guard the horses, Jordan and Anselmo prepare their assault on the bridge as Pablo and Pilar lead separate groups of men in attacking the guardhouses positioned at each end of the bridge. The mission is a success but not without losses including Anselmo who is killed. As they all gather once more after the bridge has been blown up, Pablo turns his submachine gun on the men he has recruited, so his people will have enough horses for their escape. As they make their dash to safety in a hale of enemy gunfire, Jordan is wounded. He realizes he cannot go on without threatening everyone else’s ability to get away. He takes Maria aside and assures her that he will be with her always and that wherever she goes, he will be with her. Once the rest have left, Jordan takes up his position with their machine gun to fight off the Fascists to the very last while the others – including Maria – escape capture. Robert Jordan (Tenor), American, early 30’s Former Spanish instructor at a college in the mid-west, Robert came to Spain to support the Republicans and fight the Fascists. A skilled dynamiter, he has become disillusioned with the war, seeking meaning in performing his responsibilities to the best of his ability. To the world, he is handsome, virile, and in command, with a seemingly impenetrable stoical exterior. But they mask an untapped emotional depth consumed with self-doubt and a roiling loss of purpose, aware he is going through the motions without conviction. He realizes that he could die on this mission, but is unsure how he feels about that. Robert finds himself drawn to Maria both physically and emotionally. He feels protective of her but also aware that he cares for her in ways he has never cared for anyone before, and starts to imagine sharing a life with her, which gives him someone to live – and die – for. Tall, sinewy muscles, light complexion and hair. Maria, 18 (Soprano) Traumatized first by witnessing her parents being executed, then gang-raped by the Fascists, she was saved by the guerrillas let by Pablo, when they blew up the train taking her south to a prison camp. Not part of the guerrilla band herself, she has found a place among them cooking under Pilar’s watchful eye which has given her a sense of belonging and helped heal her shattered sense of self. She is trusting by nature but still feels displaced and lost due to the emotional upheavals she has experienced. She is in search of something or someone to believe in and live for, even if she is not aware of it herself. Senses that beneath his resolute exterior Robert is a kindred – and equally lost – spirit. This awakens her dormant heart and prompts her to want to be with him and to have a relationship that is both emotionally rewarding and lasting and opens her up to imagining a better life with him elsewhere. Dark hair, attractive features, melancholy air beneath a very natural warmth. Pilar, late 40’s (mezzo) A born leader and a true believer in the Republic, placing all of her energies and passion in its service, even though she recognizes the ruthless brutality that exists on both sides. Never beautiful and insisting she is ugly, she still sparks with the fire – the Gypsy blood in her, she would say – that incited the passion of matadors when she was younger. Although she still describes herself as “Pablo’s woman” she is disgusted that he’s become a drunk shirking his responsibilities to the others. Protective of Maria and sees Robert as a way to get her to safety and senses that Robert may need Maria as much as Maria needs Robert. Grit, authority, keeps her own counsel but with a sense of humor. Pablo, late 40’s (bass) Once a ruthless leader that both attracted and repelled Pilar, he is now tired of the conflict and has sought safety in hiding out in the mountains, drinking his nights away. He has alienated the other guerrillas who have already turned to Pilar for direction, even if he pretends not to know. He is invested in his own self-preservation at all costs, even if it means undermining Robert’s mission. He can be crafty, selfish, duplicitous, and cowardly. But he is also smart and a survivor. Not to be trusted but the others do, even when they know better. Barrel-chested with shifting eyes that are always on guard. Anselmo, 60’s (baritone) Dedicated, reliable, committed to the Republican cause, though his conscience is still troubled by the human cost and moral consequences, but can see clearly what he must do if their side is to defeat the Fascists. Wears his age on his face, a man of few words, but uses them wisely. Rafael, early 40’s (tenor) Easy-going, self-identified Gypsy, always happy to have another meal; wily, willing to take orders but not always perfect at execution, expects to survive the war regardless of who wins. Agustín, 30’s (baritone) A hot-headed, foul-mouthed man who seems younger than his years for all of his hard-bitten commitment to the Republican cause. Fernando, early 30s. (tenor) Engaged in the cause but on his own terms. Will stick it out but will be glad when it’s over, so life can go back to what it was. Can miss the forest for the trees. Personable. Amalia, 30’s (alto) Sister of Fernando, plain and tom boyish. Primitivo, 20’s (bass) Youngest member of the band.